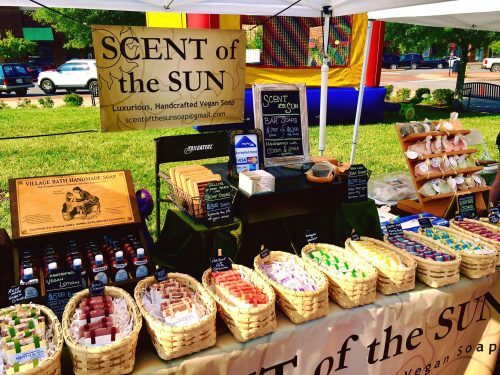 Short Product Description: Hendersonville Farmer’s Market on a Saturday morning. 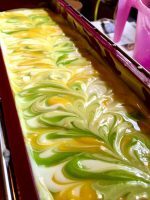 All soaps made with Essential Depot Lye. 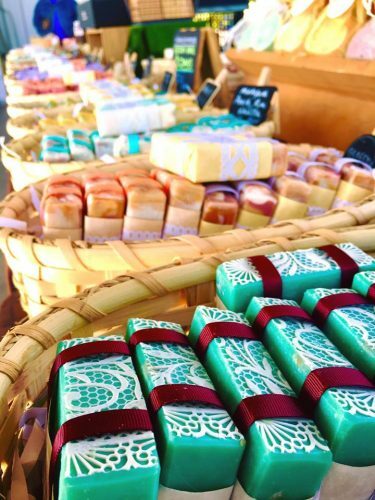 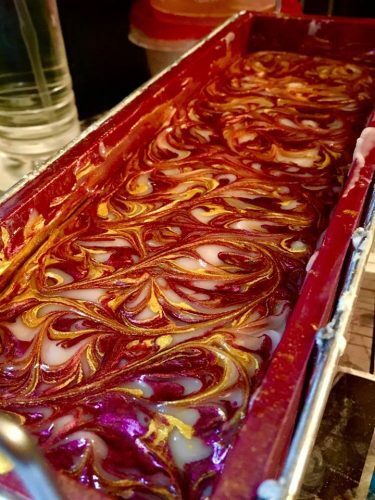 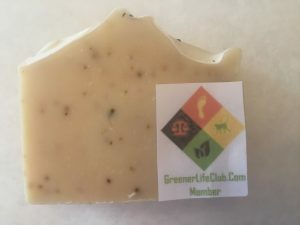 Vegan/ethically sourced bar soaps made in small batches with much enthusiasm.